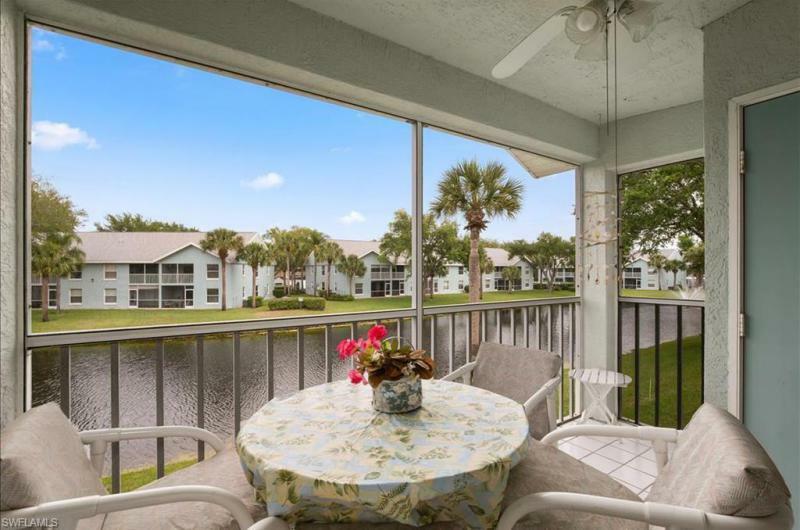 Interested in selling your Pipers Pointe condo? 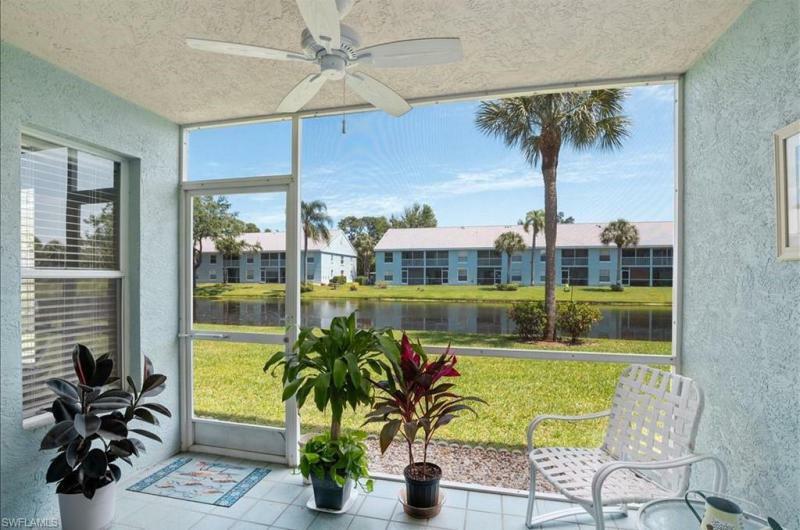 Your condo could be featured here. Call Graham (239) 404-4221. 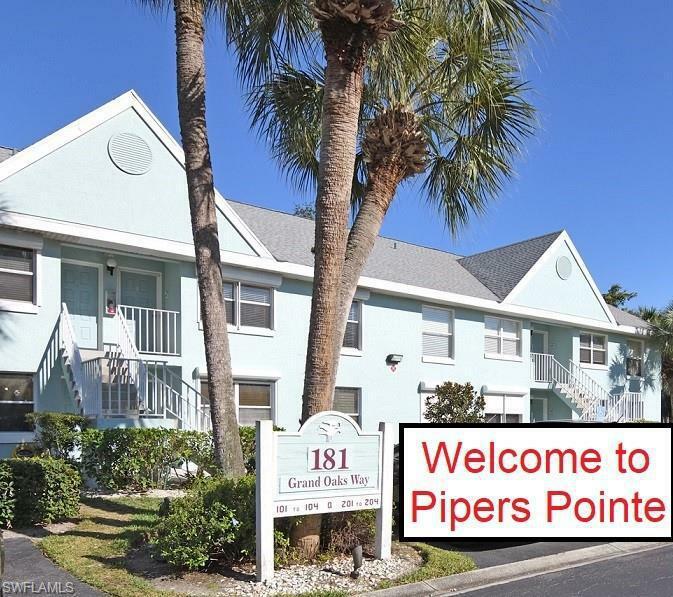 Pipers Pointe real estate: 4 Pipers Pointe properties priced for sale from $189,000 to $159,777 | Showing available Listings from 1 to 4.